This picture storybook adaptation of Lewis Carroll's Alice in Wonderland brings a classic tale to life for a new audience aged 3+. For the 150th anniversary of the first publication of Alice's Adventures in Wonderland, Alexandra Ball and Susie Linn have teamed up to create an abbreviated story that is perfect for parents and children to share. Susie Linn graduated from Leeds University, UK, with a degree in Creative Arts, studying art and literature. She began her writing career as an author of children's non-fiction, under another name, later spreading her literary wings to write children's picture storybooks, as well as creative early learning titles. Alexandra completed an art foundation course at the University of Portsmouth and then an illustration degree at Falmouth College of Arts. Alexandra loves line drawings, and spends the early stages of a project on fluid, hand-sketched compositions. Alexandra's style is influenced by the natural world, and much of her inspiration comes when she takes Bee, her springer spaniel, out for a walk. 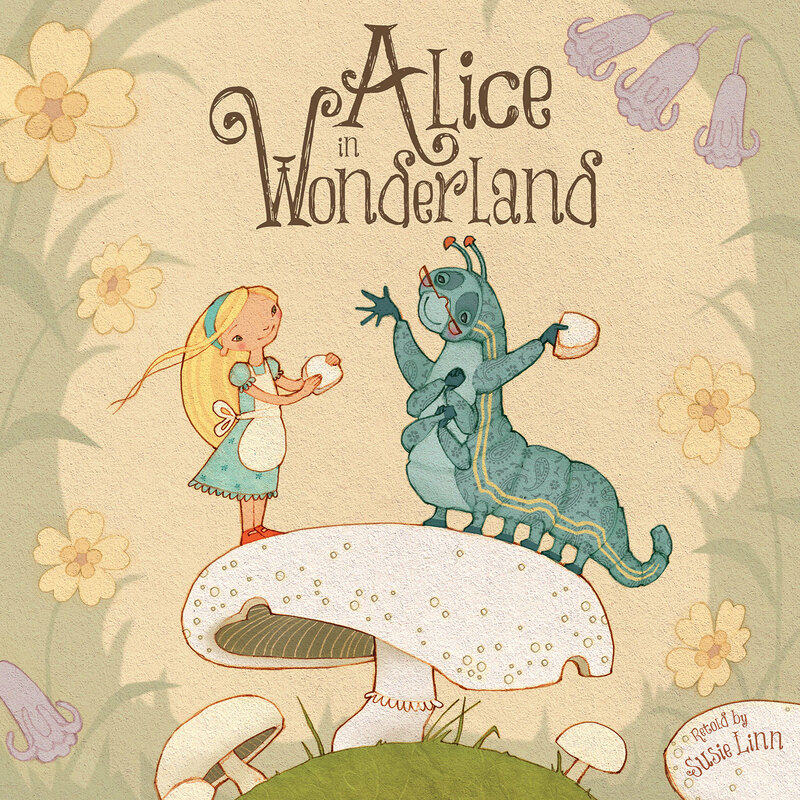 Alice in Wonderland is Alexandra's first picture storybook for Top That Publishing.